Bob Hakman and Sandra Hakman are a real-life theatre couple. Bob is a director. Sandra is an actor. 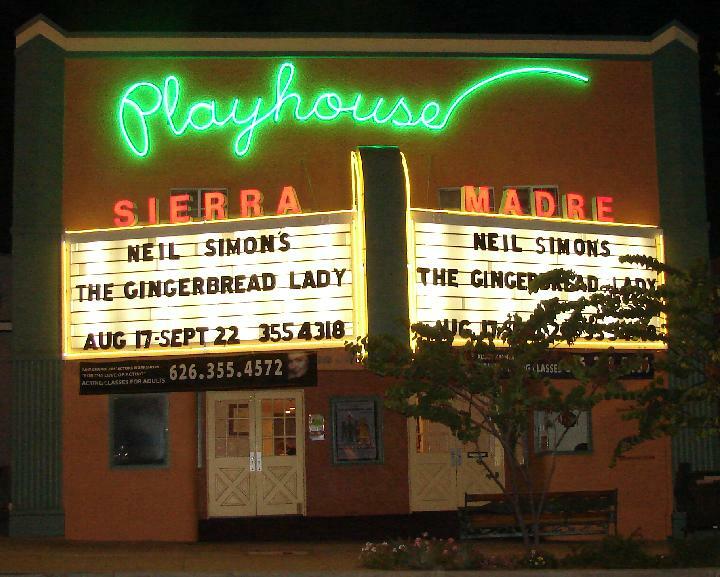 Both have worked on multiple productions at Sierra Madre Playhouse, sometimes together. “Love Letters” brings them on stage together as performers. “Love Letters” is A.R. Gurney’s very popular play about Andy and Melissa. Both born to wealth and position, they become emotionally attached while growing up, yet nonetheless find and marry others. Andy becomes a Senator. Melissa’s life is much less successful. Throughout their lives, they remained connected to each other through their correspondence in a series of letters, revealing a connection to each other that defies the distance of miles and commitments to others. 1 Comment on "“Love Letters” At Sierra Madre Playhouse On August 21"
What a delightful show “Love Letters” will be. I worked on stage with both Bob and Sandra many years ago before I moved off to Memphis, y’all. The perfect couple for the perfect cast.